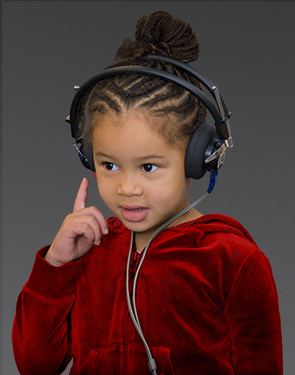 Hearing is crucial to the development of speech, language, cognitive and psychosocial abilities. 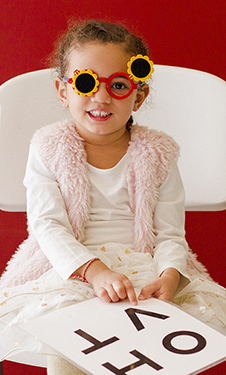 SHA provides vision screening to children of all ages. We have been advocating for better vision and hearing health for children and adults for over 75 years. Our screeners detected Drew’s hearing loss when he was 4-years-old. 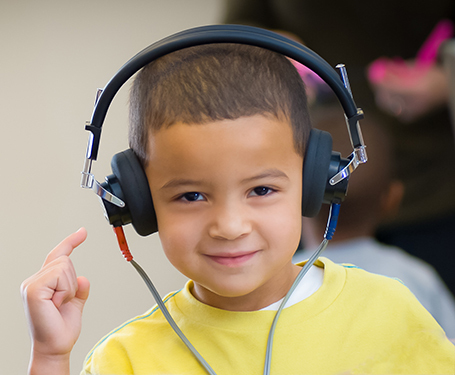 We provide age-appropriate vision screening at schools, child care and community centers throughout Minnesota. Our 2018 list includes 16 out of 24 toys that tested louder than 85 dB, the level set by the National Institute of Occupational Health and Safety for mandatory hearing protection. Read about our impact in the communities we serve.